Arsenal must learn to adopt the right mentality away from home or they will once again miss out of Champions League football. 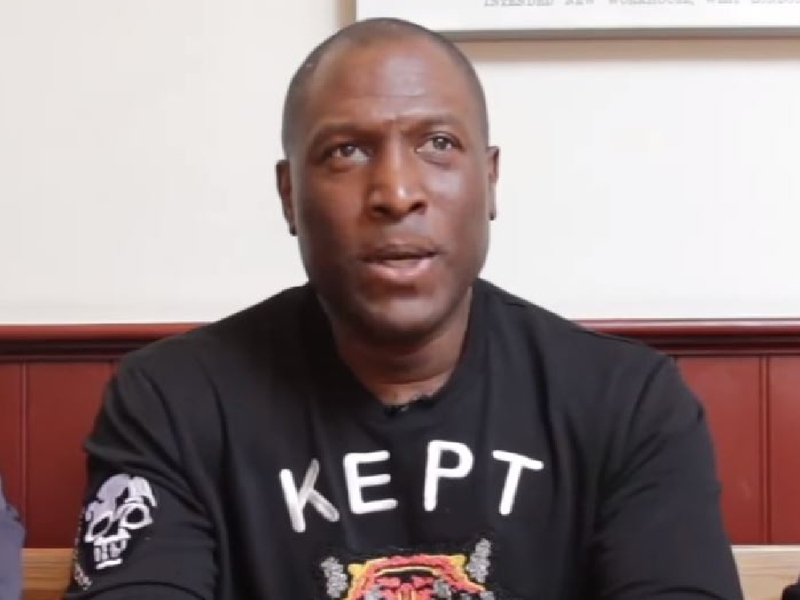 That's the concern of former Gunners striker Kevin Campbell, who won the title with the club back in 1991 and made more than 200 appearances for them. Arsenal were perhaps fortunate to only lose 3-1 to Manchester City on Sunday and have slipped to sixth in the table. The three-point gap to Chelsea in fourth, who currently occupy the final Champions League qualification spot, can still be bridged but Campbell is worried the problems are in the players' heads as well as on the pitch. "Arsenal just aren’t the same away from home and until they get that toughness in them, from the defensive side especially, they are not going to make the top four in my opinion because of that defence on the road," Campbell told Ian Stone's Comedy Breakfast (weekdays 6.30am-10.30am). “As far as I’m concerned it’s the mentality that you have to have on the road. “When you actually do the eye test and you look at Arsenal you see some fantastic footballers but what you actually do see is a lack of the passion, the drive to get dirty in the trenches. It’s tough because for a lot of Arsenal fans, the team have had it. If Arsenal do miss out on Champions League qualification, it will be the second season in a row they will not be playing in Europe's top club compeition for the first time since 1998. It would be an imperfect start to the Unai Emery reign but Campbell is confident in the Spanish boss's ability to succeed at the Emirates. “I believe Unai Emery, he’s only been there six months, he’s doing a great job considering he’s taken over from somebody like Arsene Wenger after 22 years," Campbell added. "The issue Arsenal have is how they recruit in the summer. I think that’s going to be the key. "That defence isn’t good enough if we’re honest and the midfield, going away from home, isn’t strong enough. "How Emery recruits in the summer is going to tell Arsenal and Arsenal fans a lot about where they’re going."